is honored on Panel 1E, Line 33 of the Vietnam Veterans Memorial. The “Friends of Rocky Versace” remember Rocky on what would’ve been his 81st birthday – 2 July 2018. 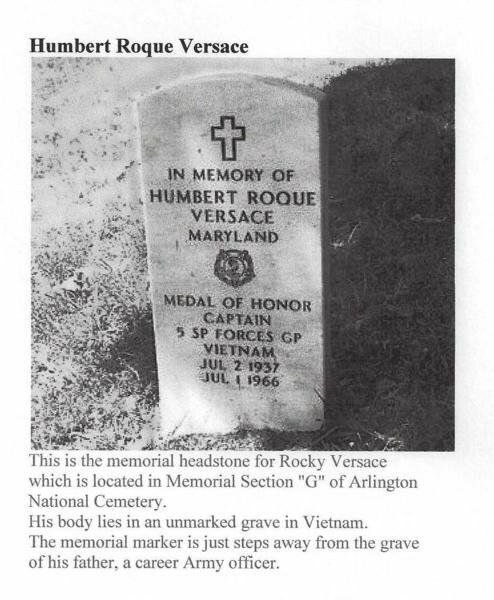 As of this date, Rocky is one of 1,597 Americans who remain unaccounted for in Southeast Asia from the Vietnam War. 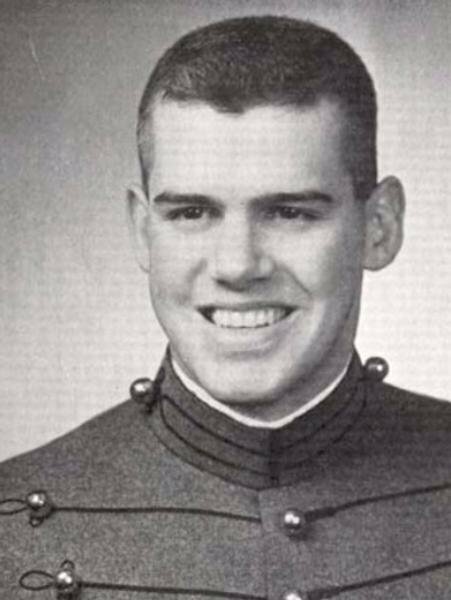 He is one of the USMA's 10 MIAs and the U.S. Army's only Medal of Honor recipient from the Vietnam War whose remains have not been returned by the communists. 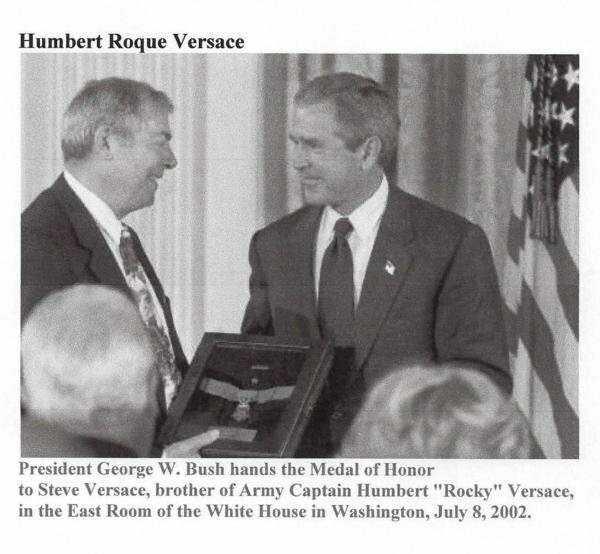 On this National Medal of Honor Day 2018, the “Friends of Rocky Versace” salute "Nick" Rowe's fellow POW, CPT Humbert Roque “Rocky” Versace, USMA Class of 1959. 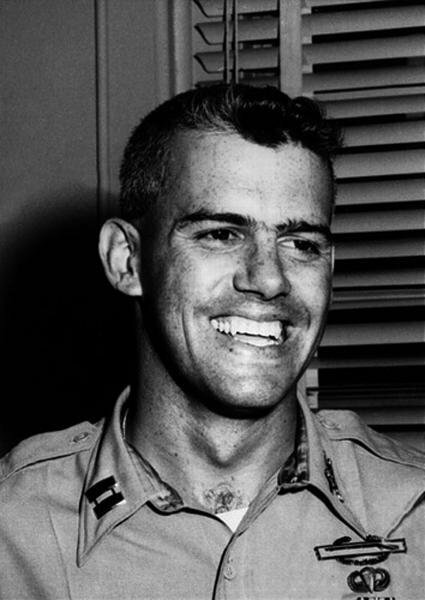 CPT Versace was one of 8 West Point men who received the Medal of Honor during the Vietnam War – 4 were posthumous awards. 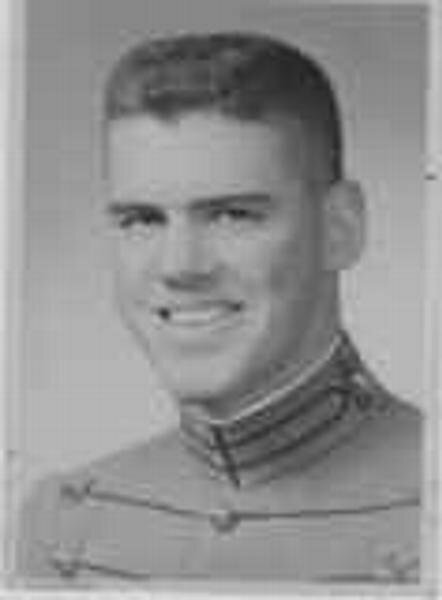 The other 7 men were: (1) Col William Atkinson Jones III, USMA Class of 1945 (Cullum # 14654); (2) LTC Andre Cavaro Lucas, USMA Class of 1954 (Cullum # 19779) – posthumous; (3) CPT Roger Hugh Donlon, Ex-1959; (4) 1stLt Frank Stanley Reasoner, USMA Class of 1962 (Cullum # 24302) – posthumous; (5) CPT Robert Franklin Foley, USMA Class of 1963 (Cullum # 24913); (6) CPT Paul William Bucha, USMA Class of 1965 (Cullum # 25503); and (7) 1LT James Alton Gardner, Ex-1965 – posthumous. 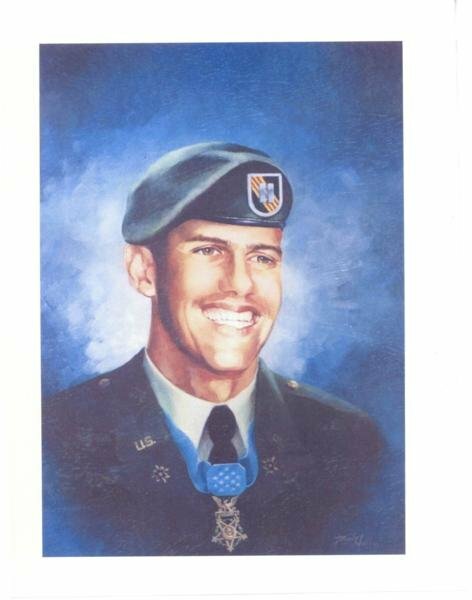 CPT Versace's family received his posthumous award of the Medal of Honor on 8 July 2002; presented by President George W. Bush in the White House. 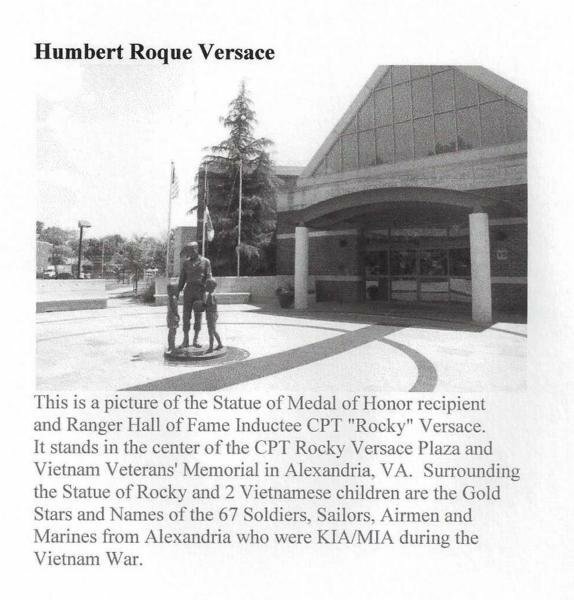 Humbert "Rocky" Versace graduated from the U.S. Military Academy at West Point, Class of 1959. He was captured in South Vietnam and taken as a Prisoner of War on October 29, 1963, and was held until he was executed by the Viet Cong. His remains have never been recovered. 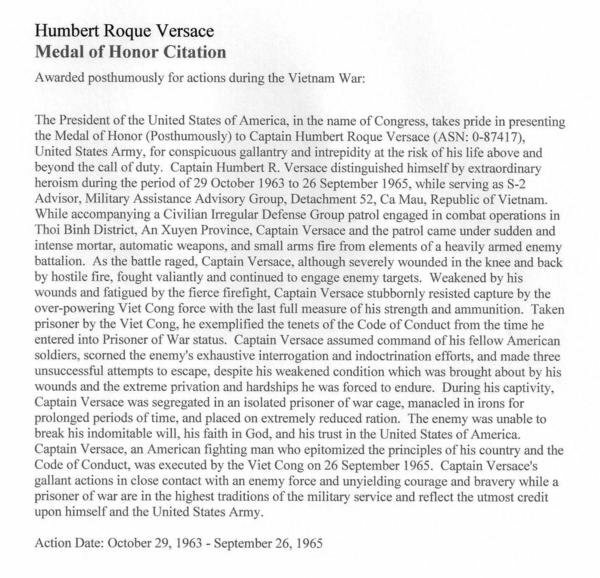 The President of the United States of America, in the name of Congress, takes pride in presenting the Medal of Honor (Posthumously) to Captain Humbert Roque Versace (ASN: 0-87417), United States Army, for conspicuous gallantry and intrepidity at the risk of his life above and beyond the call of duty. Captain Humbert R. Versace distinguished himself by extraordinary heroism during the period of 29 October 1963 to 26 September 1965, while serving as S-2 Advisor, Military Assistance Advisory Group, Detachment 52, Ca Mau, Republic of Vietnam. While accompanying a Civilian Irregular Defense Group patrol engaged in combat operations in Thoi Binh District, An Xuyen Province, Captain Versace and the patrol came under sudden and intense mortar, automatic weapons, and small arms fire from elements of a heavily armed enemy battalion. As the battle raged, Captain Versace, although severely wounded in the knee and back by hostile fire, fought valiantly and continued to engage enemy targets. Weakened by his wounds and fatigued by the fierce firefight, Captain Versace stubbornly resisted capture by the over-powering Viet Cong force with the last full measure of his strength and ammunition. Taken prisoner by the Viet Cong, he exemplified the tenets of the Code of Conduct from the time he entered into Prisoner of War status. Captain Versace assumed command of his fellow American soldiers, scorned the enemy's exhaustive interrogation and indoctrination efforts, and made three unsuccessful attempts to escape, despite his weakened condition which was brought about by his wounds and the extreme privation and hardships he was forced to endure. During his captivity, Captain Versace was segregated in an isolated prisoner of war cage, manacled in irons for prolonged periods of time, and placed on extremely reduced ration. The enemy was unable to break his indomitable will, his faith in God, and his trust in the United States of America. 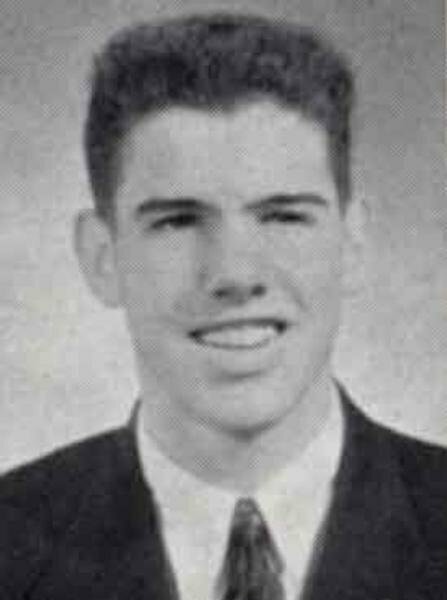 Captain Versace, an American fighting man who epitomized the principles of his country and the Code of Conduct, was executed by the Viet Cong on 26 September 1965. Captain Versace's gallant actions in close contact with an enemy force and unyielding courage and bravery while a prisoner of war are in the highest traditions of the military service and reflect the utmost credit upon himself and the United States Army. 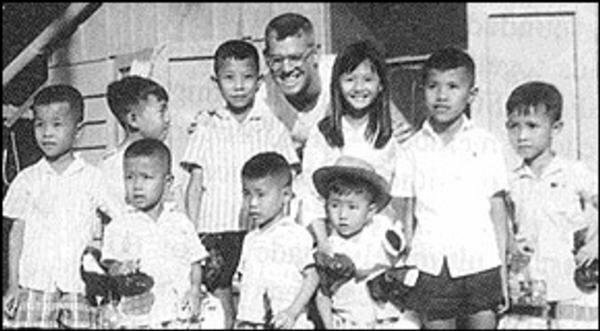 Captain Humbert Roque Versace (ASN: 0-87417), United States Army, was held as a Prisoner of War in Southeast Asia from October 29, 1963 until his death in captivity on or about September 26, 1965. The "Friends of Rocky Versace" once again remember POW/MIA and Medal of Honor recipient CPT "Rocky" Versace 52 years after his murder by the Viet Cong in a VC jungle POW camp. One of the Catholic Chaplains at Rocky's alma mater, the U.S. Military Academy at West Point, celebrated the holy sacrifice of the Mass today for the repose of Rocky's soul at Most Holy Trinity chapel - the church where Cadet Versace was an altar boy for all his years at the Academy just 6 years earlier. 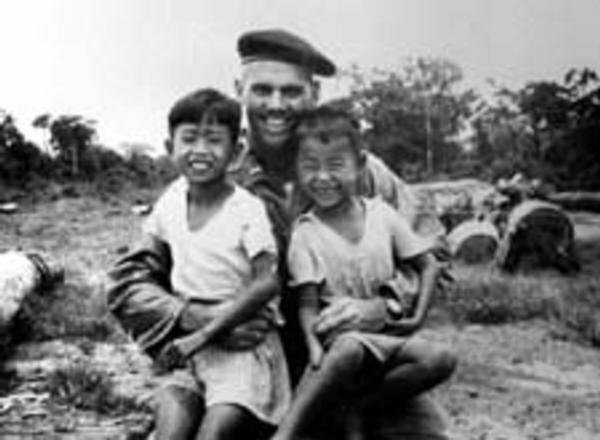 CPT Versace is one of 1,602 Americans still unaccounted for in Southeast Asia from the Vietnam War.